to find its way back. pricks the heart at times. 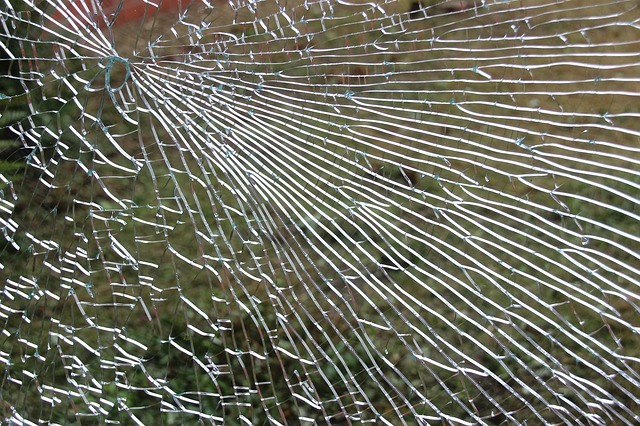 Linking this to Poetry Jam prompt – Broken. Also linking to NaBloPoMo – November Day 1 and Write Tribe Pro Blogger, Ultimate Blog Challenge and Ultra Blog Challenge. Broken memories can definitely haunt a person for a long time. What to do with these memories is a big question. Nice to see you in Poetry Jam. Those broken memories seem mysterious in your poem. There is a story here.